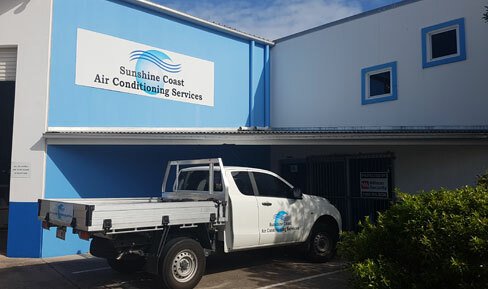 Contact Sunshine Coast Air Conditioning Services, leading air conditioning and solar specialists on the Sunshine Coast and get a quote for your new air conditioning and solar system today. We have a huge range of quality and trusted systems to suit any space, and a friendly team of service staff ready to help. Why suffer in the heat any longer? Call us today!